A new study has revealed that over a quarter of UK motorists could be paying slightly more for their car insurance premium than they should be – purely because they don’t take the time to input an accurate annual mileage figure when getting a quote. The study by uSwitch found that 27% of UK drivers admit to just guessing their mileage figures, rather than trying to work it our or digging out their last MOT certificate. Subsequently drivers are at risk of either potentially invalidating their car insurance if they underestimate their mileage, or paying too much for cover if they underestimate how many miles they drive each year. 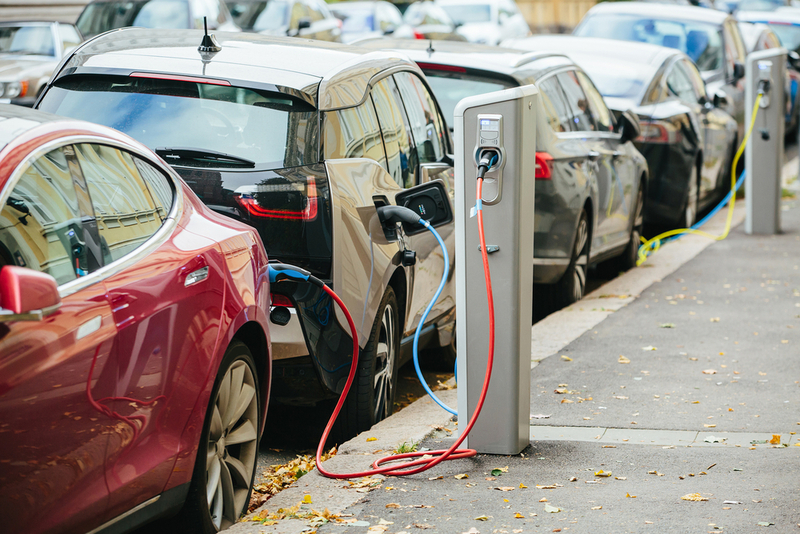 According to research, the standard mileage figure motorists put down when applying for a quote is 10,000, which seems to be the ‘best guess’ when estimating. However, recent research by the RAC Foundation found that the average UK motorist drives 7,900 miles each year – meaning a lot of people are telling their car insurance company that they drive more miles than they actually do. The uSwitch study also found that the UK’s drivers may not be the best when it comes to geographical knowledge. Their survey of 2,000 motorists included questions about distances between cities in the UK, which revealed that on average UK drivers over-estimate distances by 15%. On average, drivers thought that the distance between Manchester and Sheffield was 110 miles – almost three times the actual distance of 39 miles. They also thought that Liverpool and Manchester are 94 miles apart (actual distance: 35 miles), and the distance between Bristol and Cardiff is 116 miles (actual distance: 45 miles). Despite these glaring errors, 90% of the respondents said they felt confident in their ability to accurately predict distances. Perhaps the simplest, and most accurate, way to work out your annual mileage is to check your last MOT certificate, which will have a record of your mileage at the time of the test. If you have your previous MOT certificate you can compare the two to get a good estimate of your typical annual mileage. 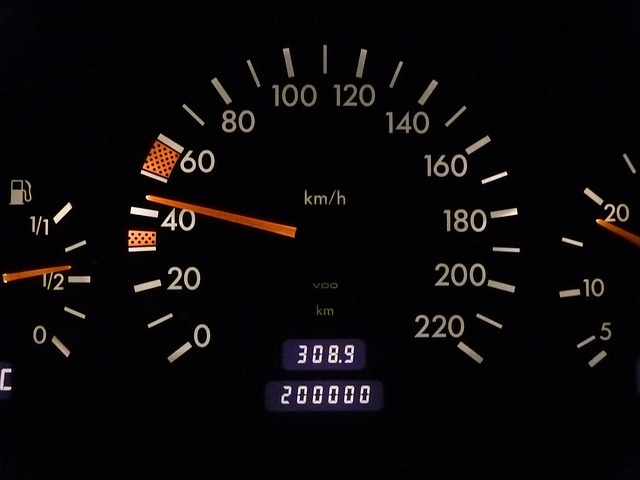 If you haven’t got your previous MOT certificate then you can compare the mileage record on the current one to what your milometer is showing now – and use the difference to work out what the yearly amount would be. Another way to check your mileage is to use your vehicle’s service record. Other than that you would have to estimate it as best you could. 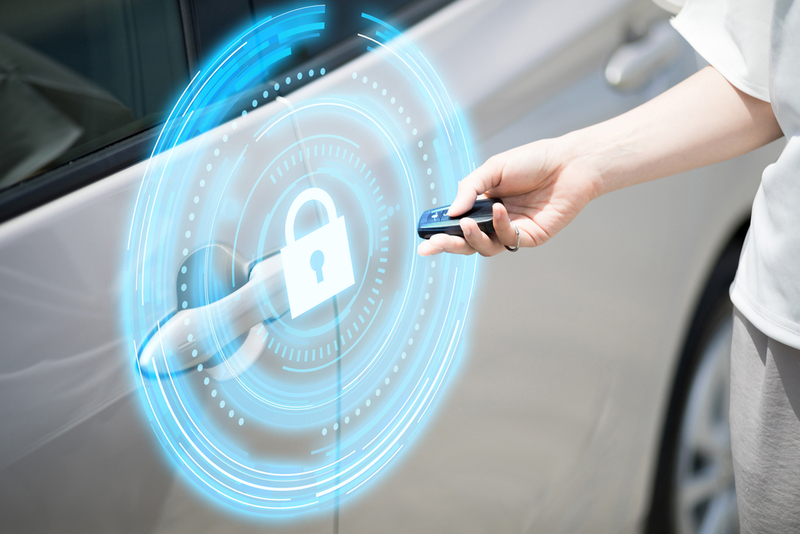 “While many of us are guilty of relying on gut feeling when providing our mileage information when applying for a car insurance policy, misjudging the number of miles you drive in a year can have a real impact on your wallet. “If you drive fewer miles than you predict you could easily cut the cost of your next policy. 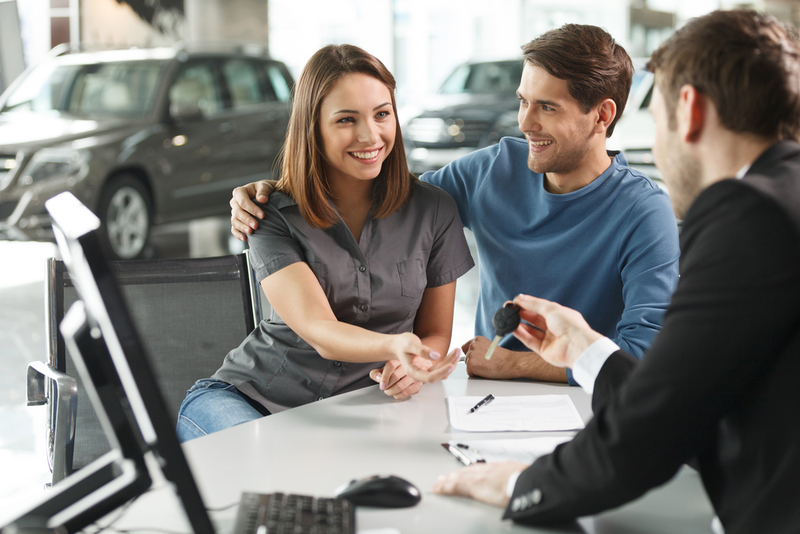 That’s why it pays to dig out your MOT certificates to pinpoint the number of miles you drove last year to help you to provide a more accurate estimate for the one coming up.